BAE Systems would like to ask the readers of the New Statesman a series of questions in order to gain a better understanding of how opinion formers and those with an active interest in current affairs and modern political life perceive BAE Systems and it activities. Here at the New Statesman, we know that our readers are thoughtful, intelligent and opinionated. We are certain that you will want to share your thoughts and knowledge and so we too look forward to finding out what you think on these issues. The first participant drawn at random will have Â£1000 donated to a charity of their choice by BAE Systems. Strangely, there is no question about the blocked SFO investigation into arms sales to Saudi – I thought Martin Bright had a thing about tyrannical Wahhabi Muslim regimes. You might want to mention it in their “any other comments” section. I wonder what New Statesman columnist Mark Thomas feels about taking the BAE shilling? 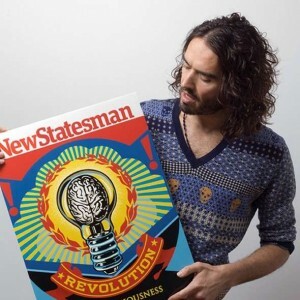 Pay just Â£14.99 UK (Â£26.00 Europe, Â£32.00 World) for 12 issues of the New Statesman and receive this special edition T-shirt worth Â£20.99 absolutely free. 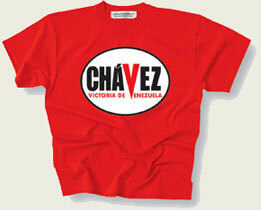 In addition New Statesman will donate Â£1 to Venezuela Information Centre UK.